My wife and I have been patients of Dr. Griffin's for years. She is an amazing eye doctor, her staff is friendly, and she is great about getting us a quick appointment for any acute needs. I highly recommend her for anyone that needs an eye exam, contacts, or glasses. 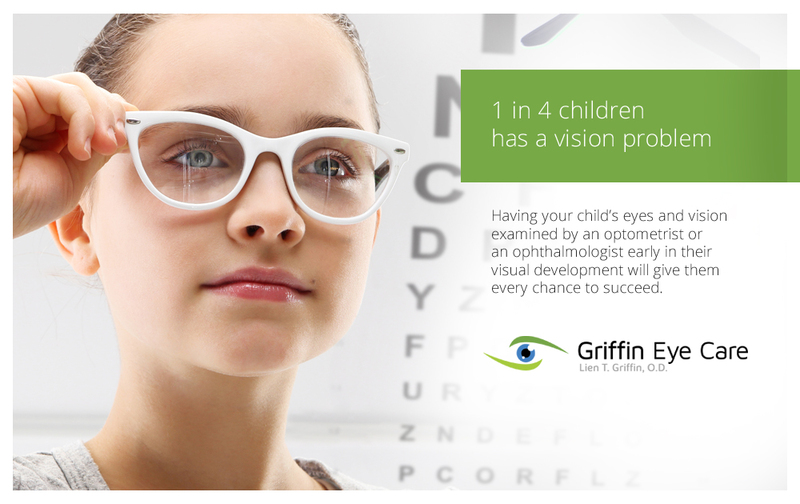 Dr. Griffin is the best doctor of optomitrist I have ever seen in my long life. She is professional, thorough, knowledgeable about the lastest developments, and also delightful to work with. I have a complicated situation and she persisted and persisted to find a solution to my problem. I recommend her to any and all folks who need any level of care. I am so happy I found her. And her staff is excellent. Very caring and thorough people. 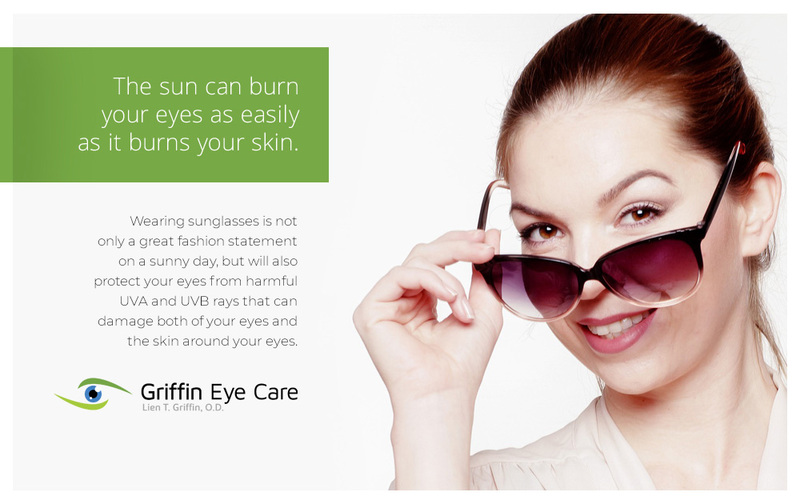 Dr. Griffin and staff were very professional and is compassionate about what they do. Dr. Griffin makes sure she explains things to you and that you have a full understanding about your exam and anything that may need immediate attention. She does listen to the patient's input to assist in the quality of care. 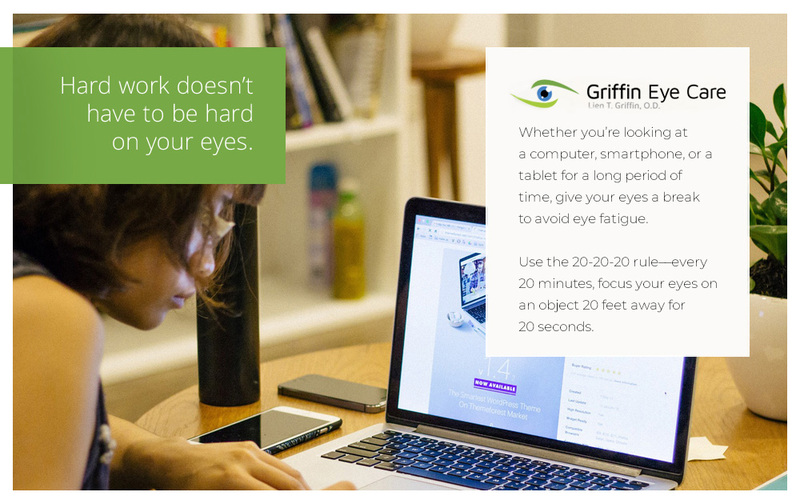 At Griffin Eye Care, we are dedicated to providing you with the highest quality optometric eye care. 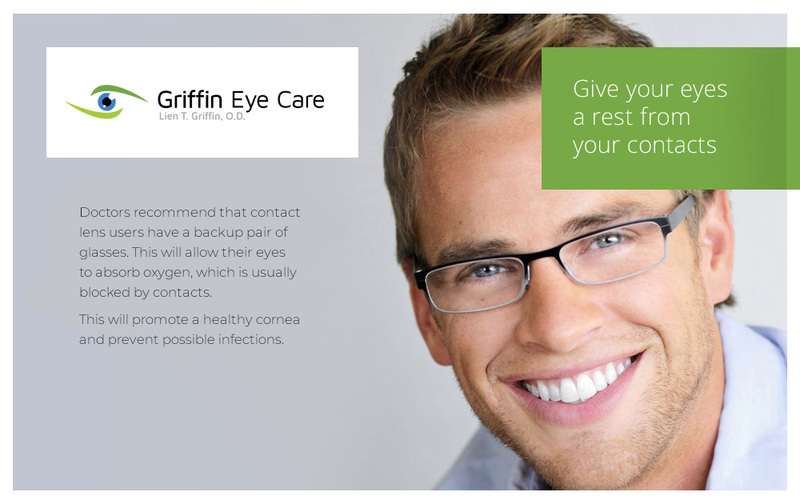 We thoroughly assess your eye health and everyday vision requirements. 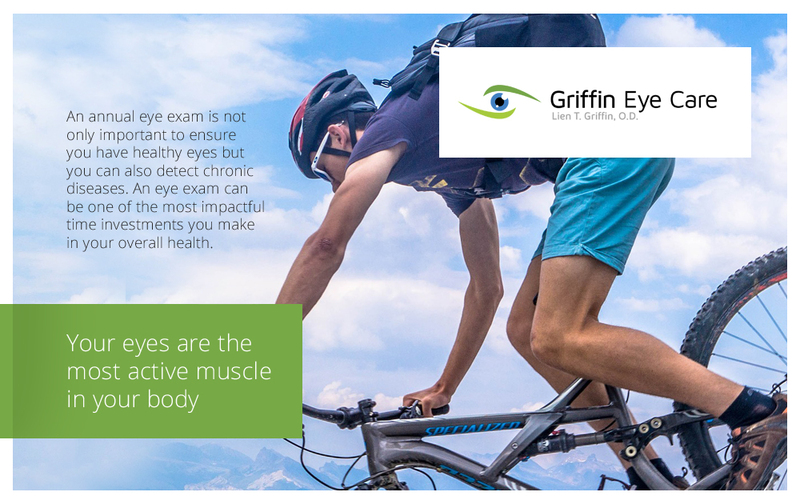 Following your exam, our eye doctors will provide an explanation of our diagnosis, recommendations and a prescription, if considered necessary, for eye glasses, contact lenses, follow-up eye care, or referral for specialty care. 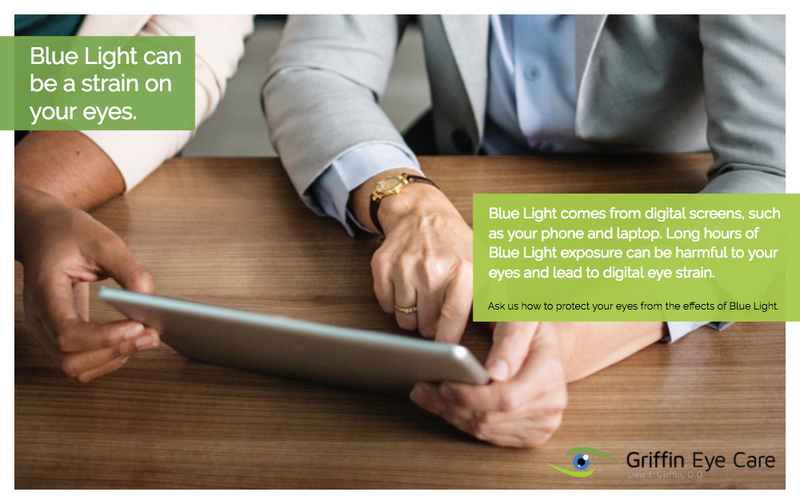 Our office uses Advanced Technology of Retinal Photo Imaging, OCT and Visual Field Testing to diagnose and manage eye conditions such glaucoma, diabetes, macular degeneration and cataracts. Patients can easily text our front office. Contact us today at (817) 294-3371! Click the button below to schedule an appointment with us. If you do not find a convenient day and time online, please call our office directly for help – we will accommodate your schedule needs. Same day appointments are available. 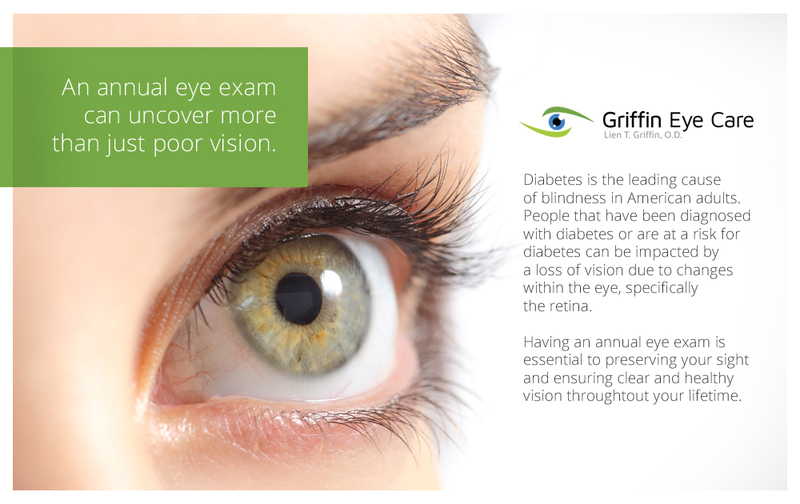 It is a privilege to care for your vision and eye health! Thank you. The Griffin Eye Care has been chosen for the 2018 Best of Fort Worth Awards in the category of Optometrist. The Best of Fort Worth Award was created to acknowledge the best businesses in our community.